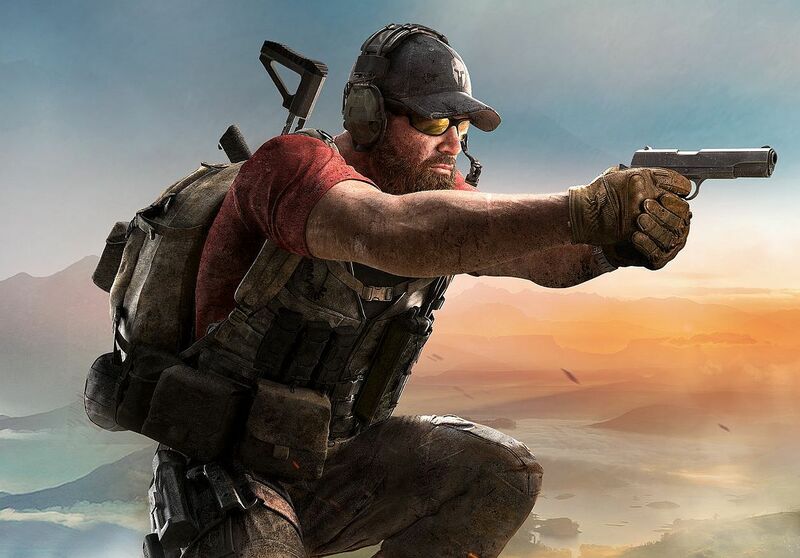 Ubisoft has announced that Ghost Recon Wildlands’ Special Operation 3 update is due for release on December 11. Special Operation 3 is Ghost Recon Wildlands’ third content update this year. Previous content updates added the Sam Fisher mission, and Rainbow Six Siege-themed content. This update is no different. PvE players can look forward to a new mission, though Ubisoft is not giving away details just yet. Like the two previous updates, Special Operation 3 will carry a specific theme that’ll also extend to the content Ghost War (PvP) gets. Two new multiplayer classes are being added to Ghost War, alongside two new maps. Year 2 pass holders get to use the new classes for a week before everyone, and Ubisoft is throwing in a few other free goodies this month. For the first time, Ghost Recon Wildlands is also getting a free photo mode. In addition, Special Operation 3 will be bringing a few changes to the game’s Prestige economy. Special Operation 3 will be detailed soon, but that’s all the information we have today. The patch goes live on PC, PS4, and Xbox One on Tuesday, December 11.